Bless the Children provides support and makes ongoing donations of material aid, including pianos and furniture, and books to this local community center. Children from various primary schools use this facility for educational as well as entertainment purposes; events include many school graduations and performances. 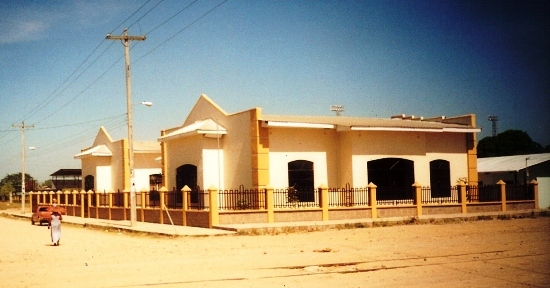 In 2000 Bless the Children established a children's library in the House of Culture. It is open 7 days a week, services approximately 5000 children a year and is maintained by Bless the Children staff. 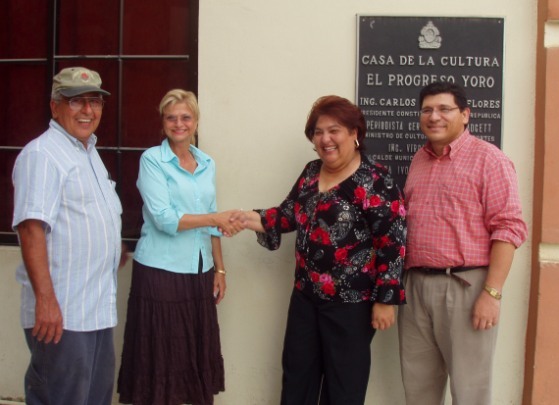 We continue to supply the library with English and Spanish children's books. 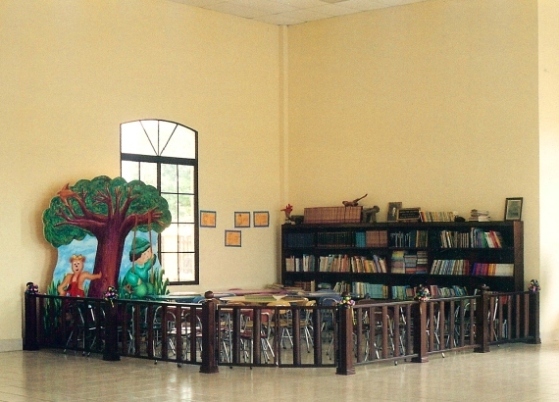 This library was established to serve as an educational place to bring the children in from the poverty-stricken streets and introduce them into a culture-rich and clean environment to support their learning. Please make a donation to help provide children the opportunity to go to the library.